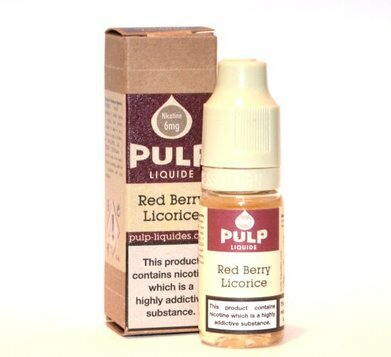 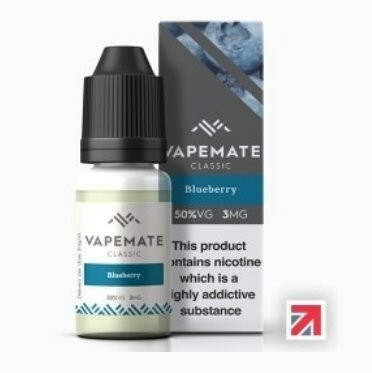 Berry Fruit E-Liquid Flavours | Electronic Cigarette Co.
Berry Fruit e-liquid flavours in low to medium VG blends. 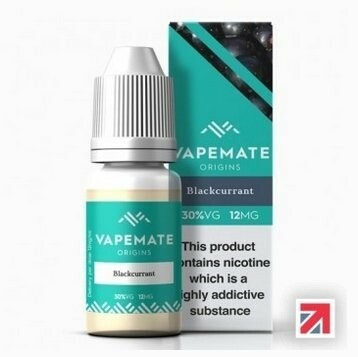 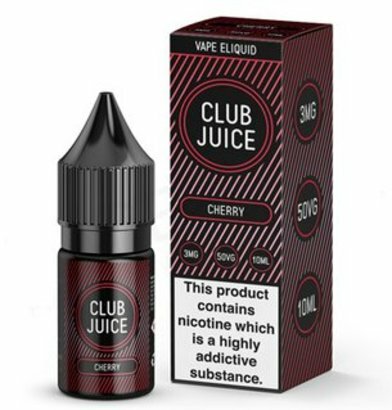 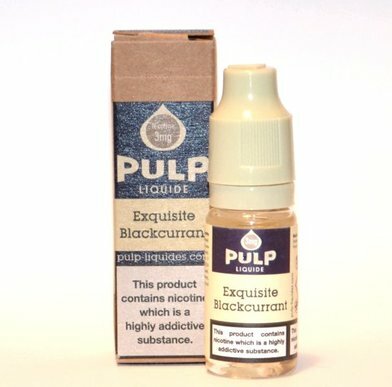 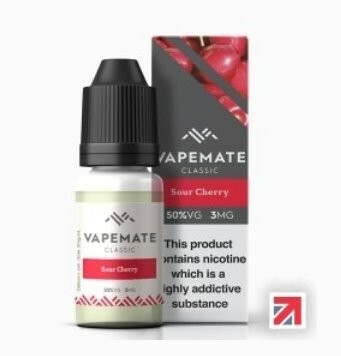 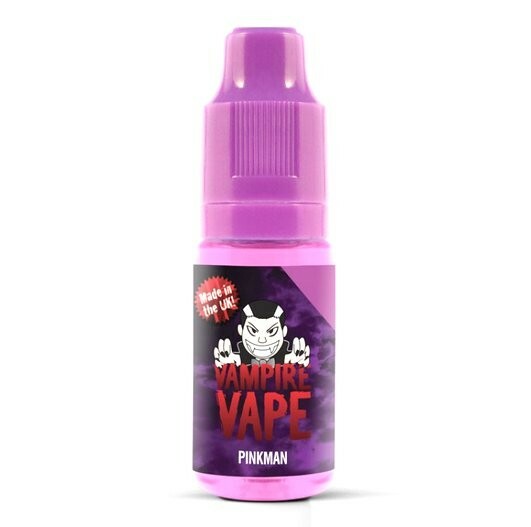 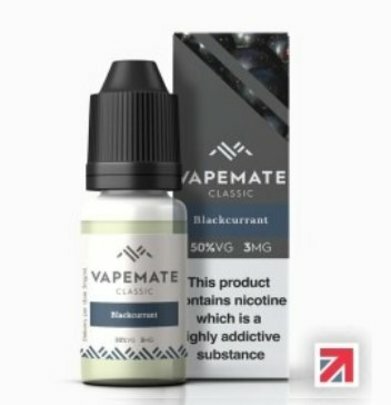 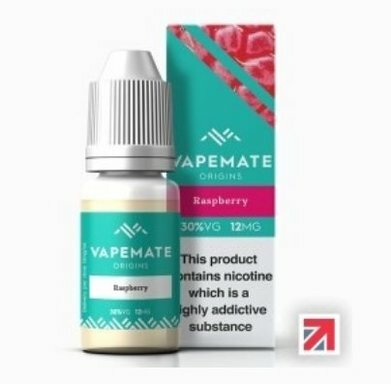 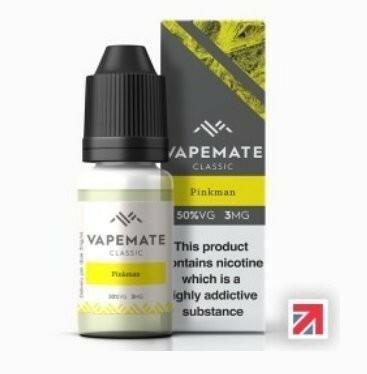 This department covers a range of fruity vapes including blackcurrant, blackberry, blueberry, forest fruits, raspberry, etc. 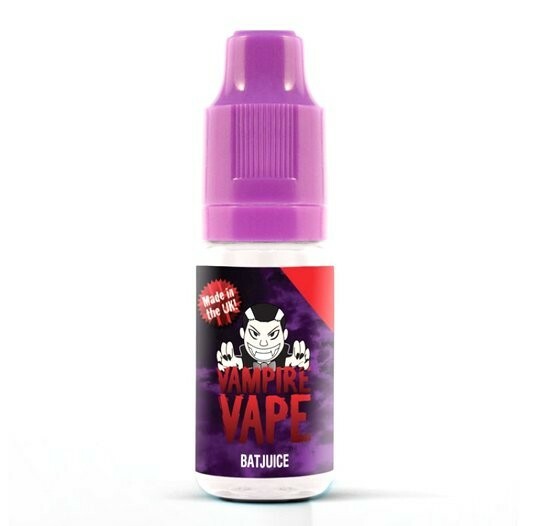 We have lots more in other categories.